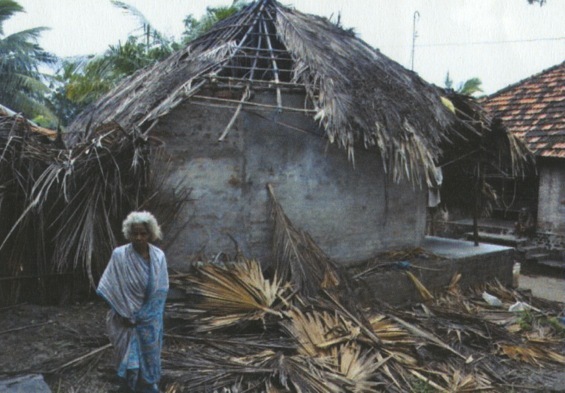 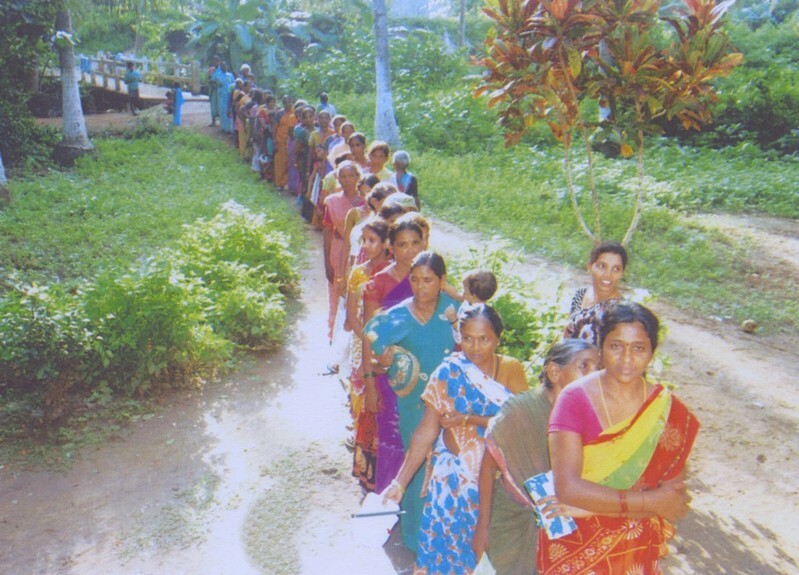 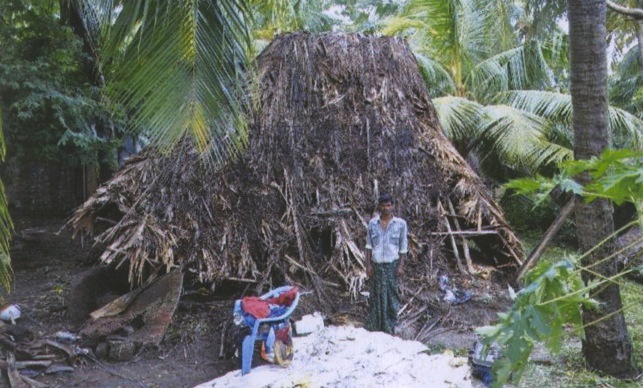 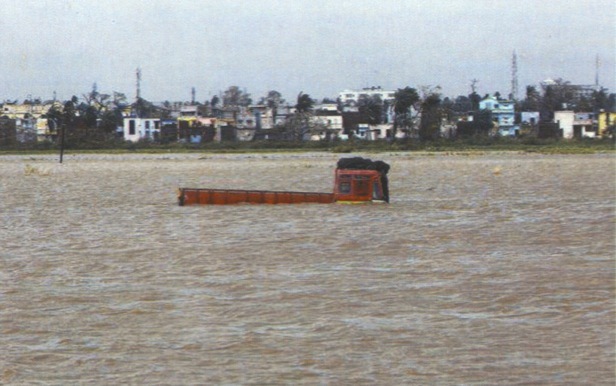 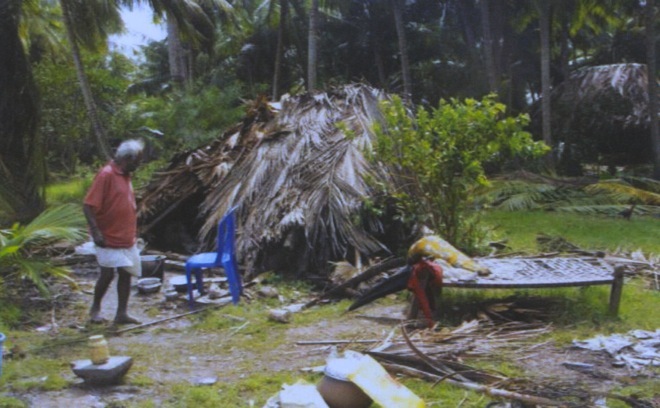 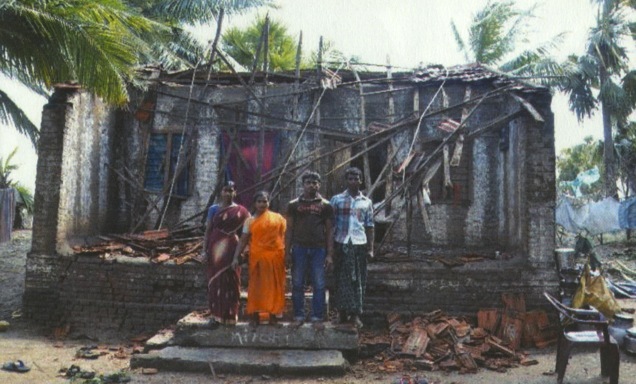 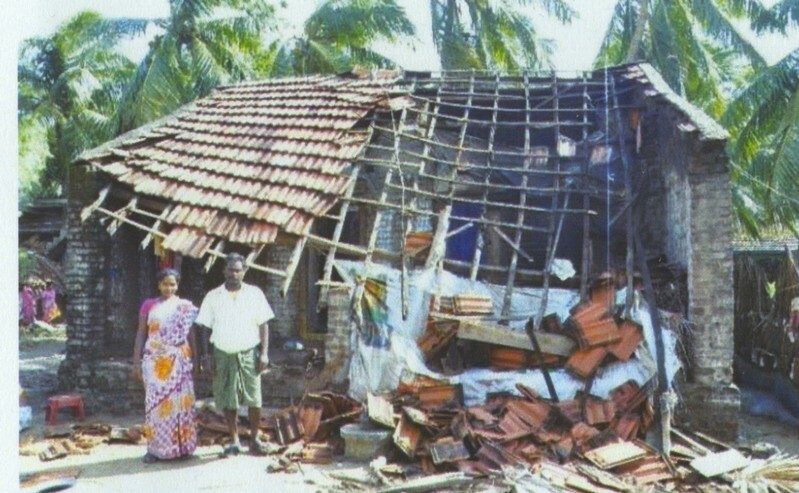 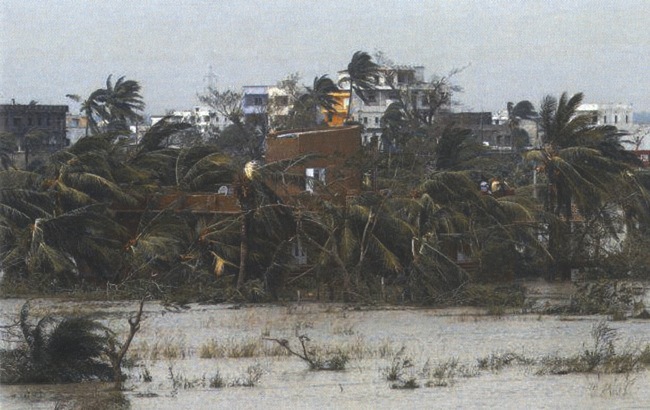 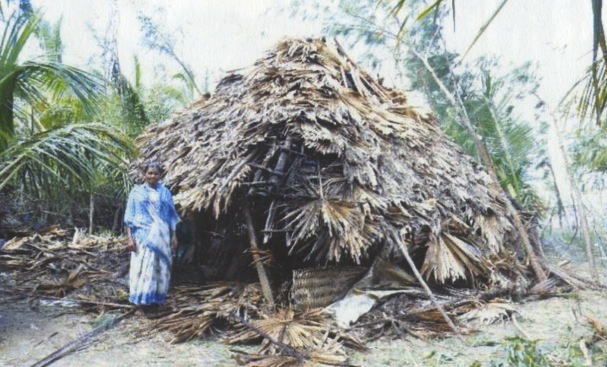 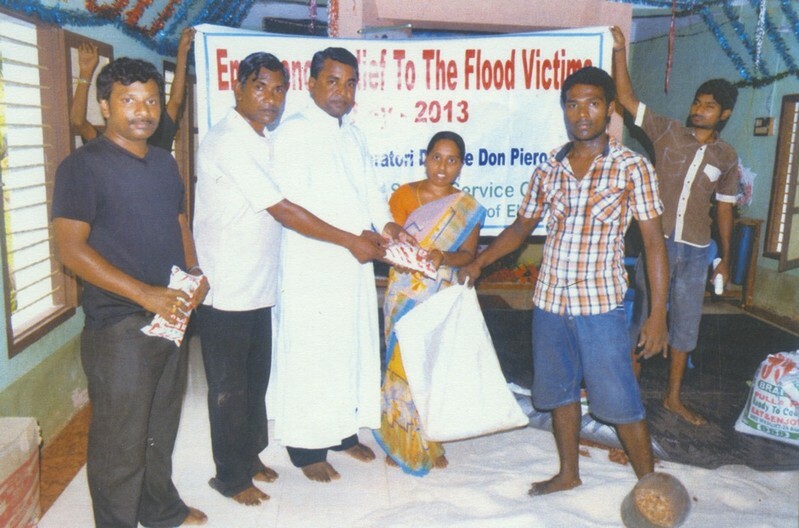 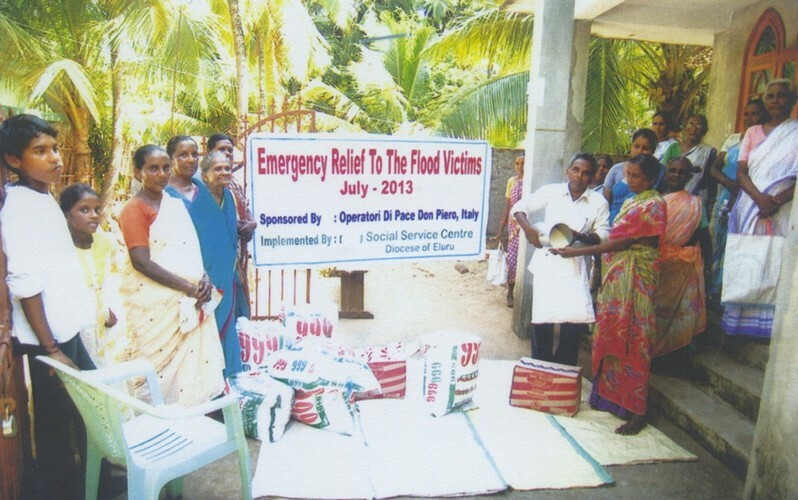 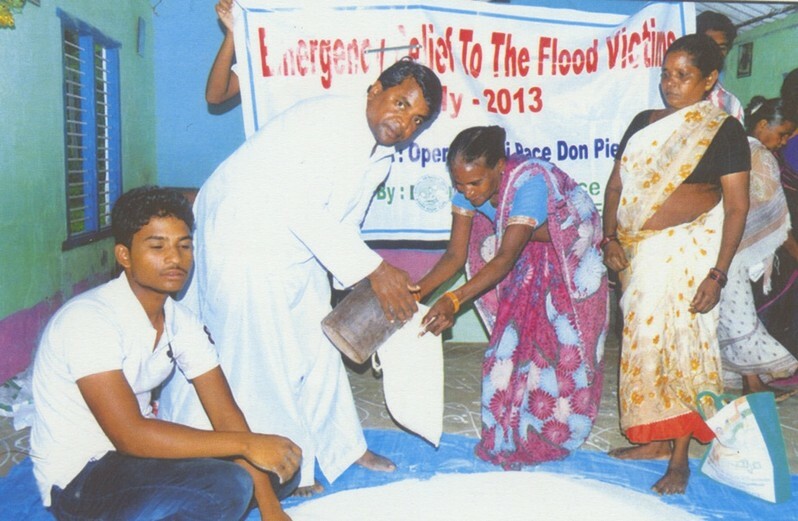 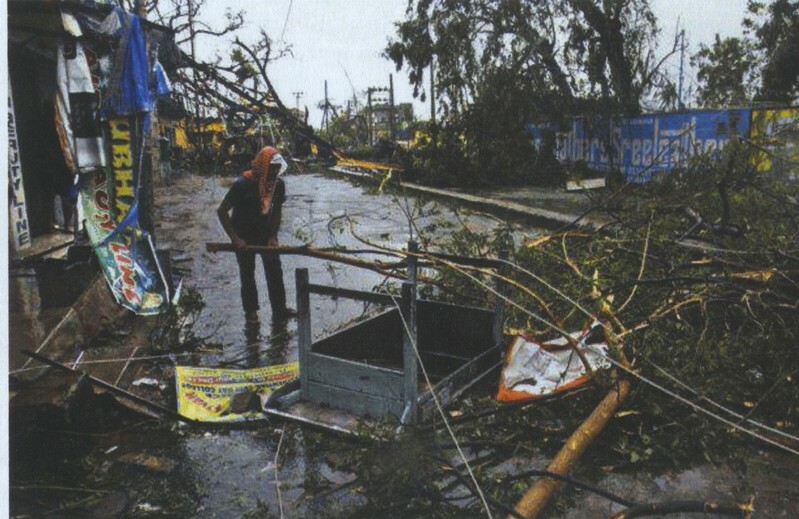 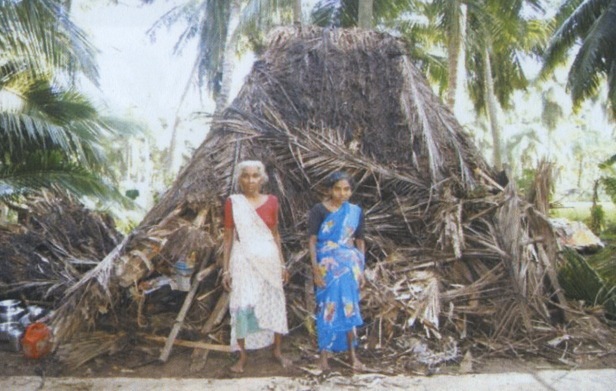 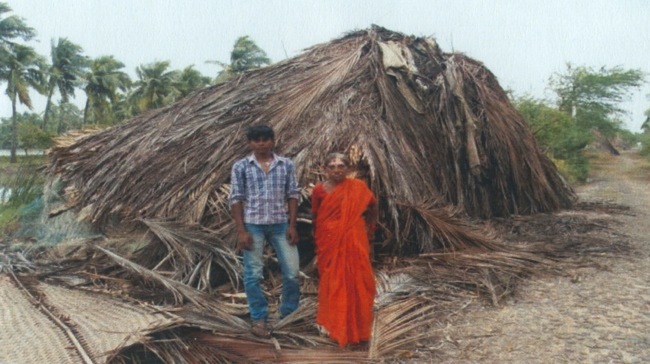 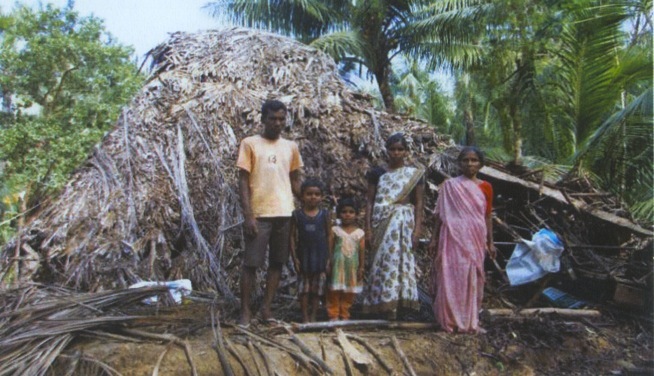 Between June and November 2013 well 3 cyclones have hit on dell’Andra Pradesh coast leaving homeless thousands of families and killing 65 people . 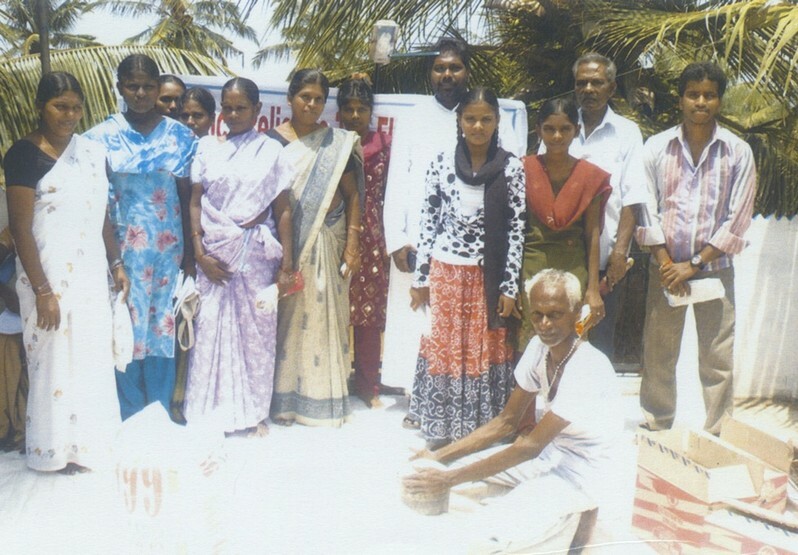 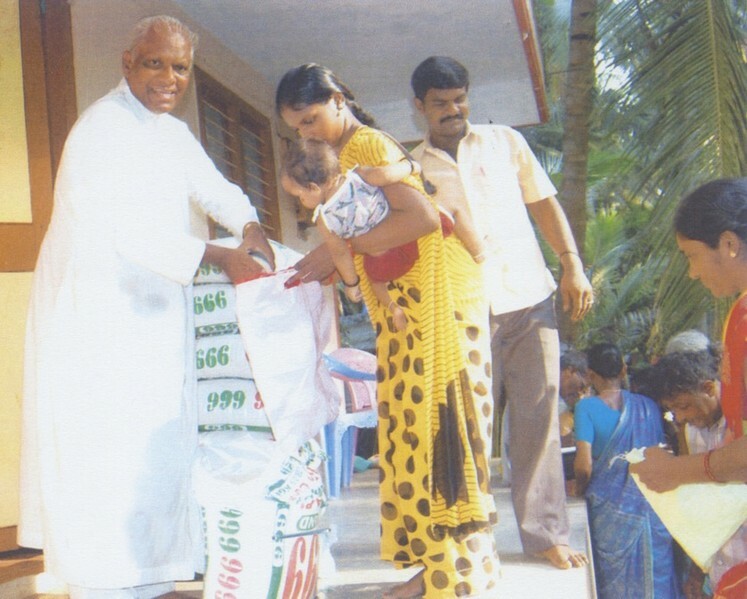 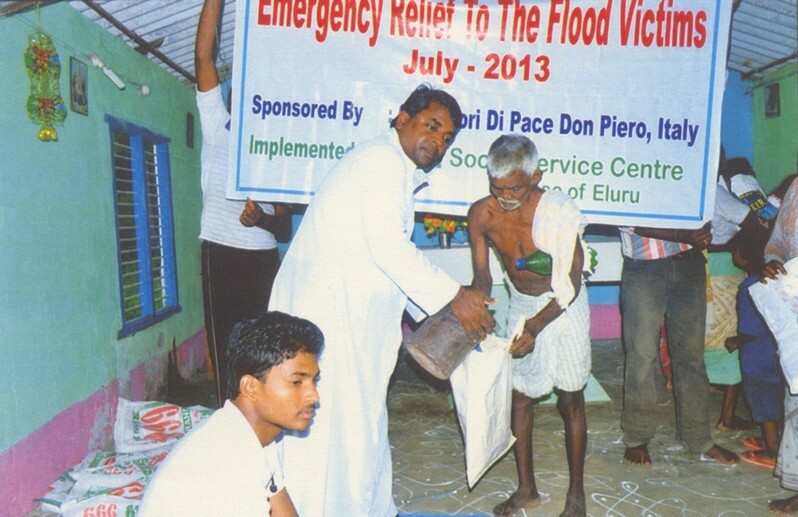 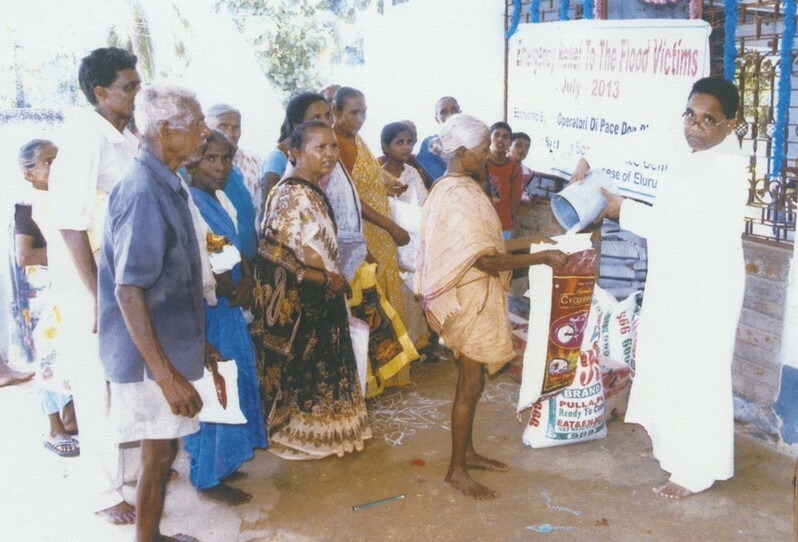 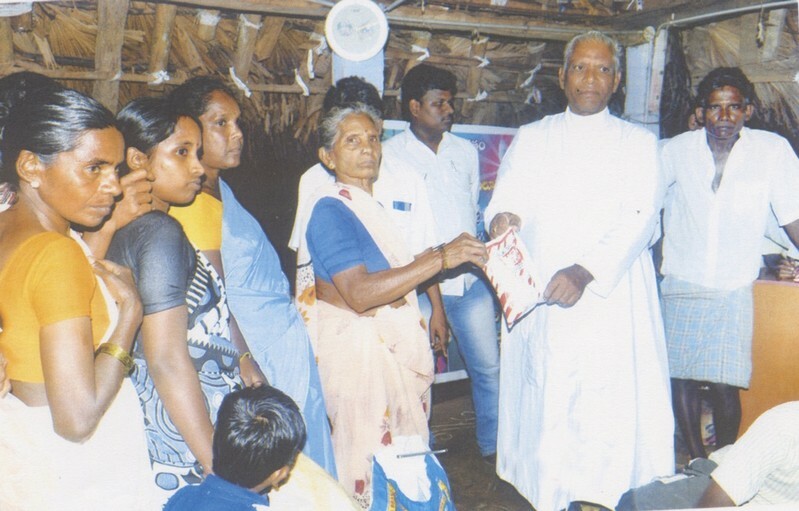 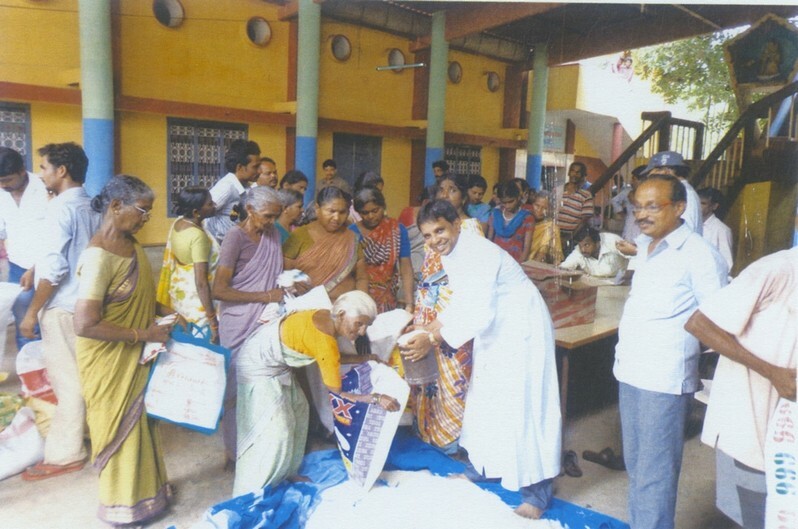 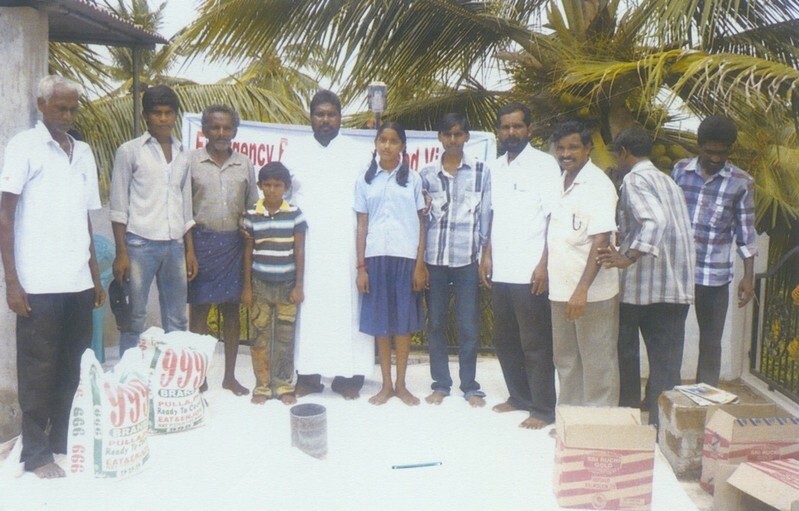 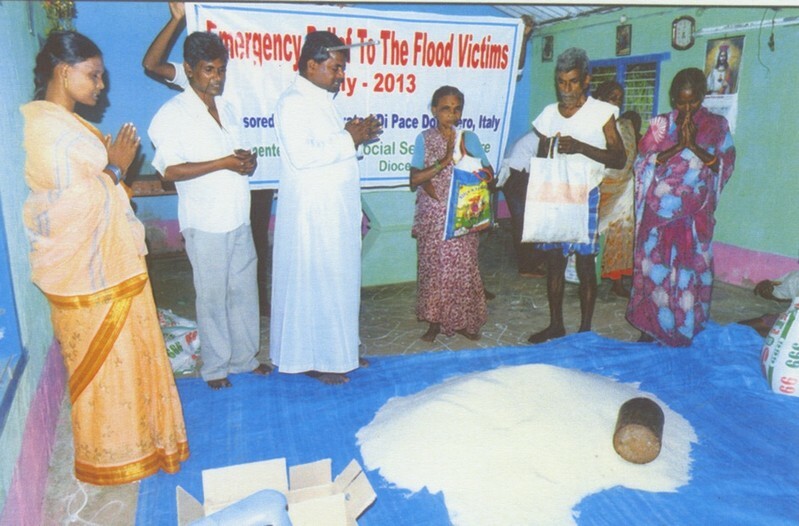 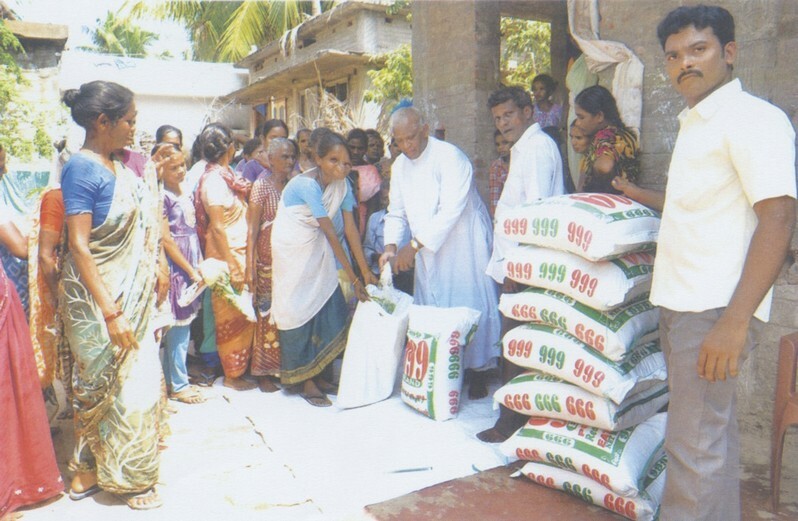 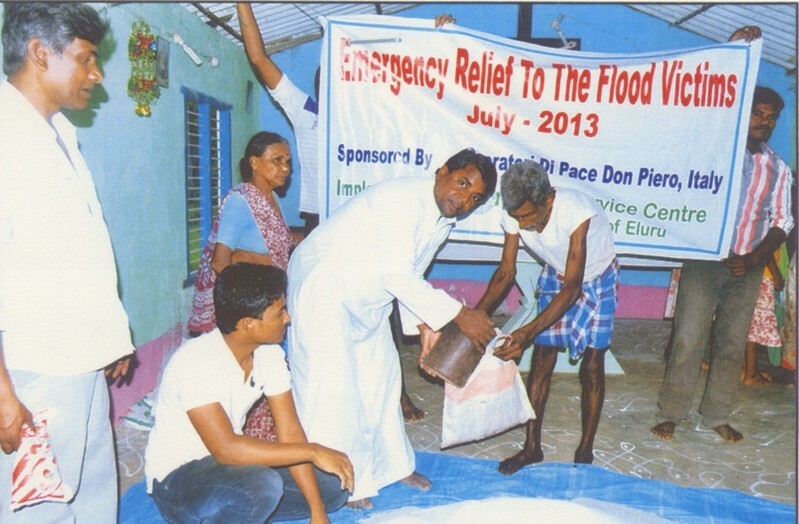 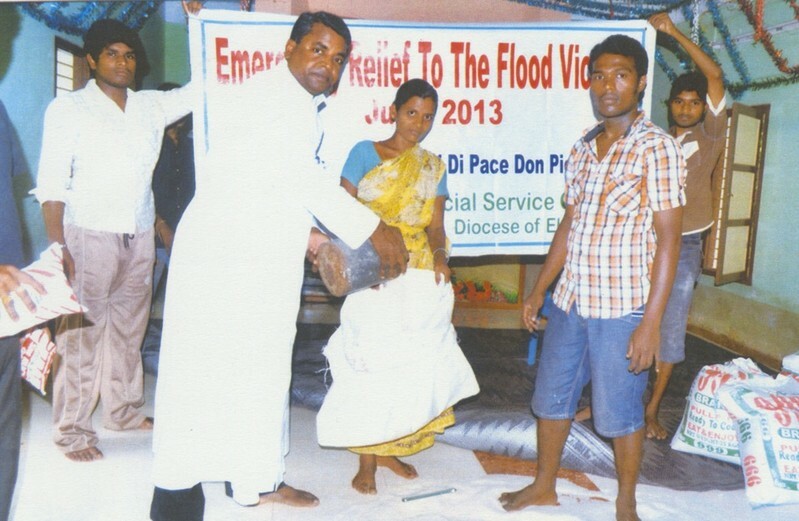 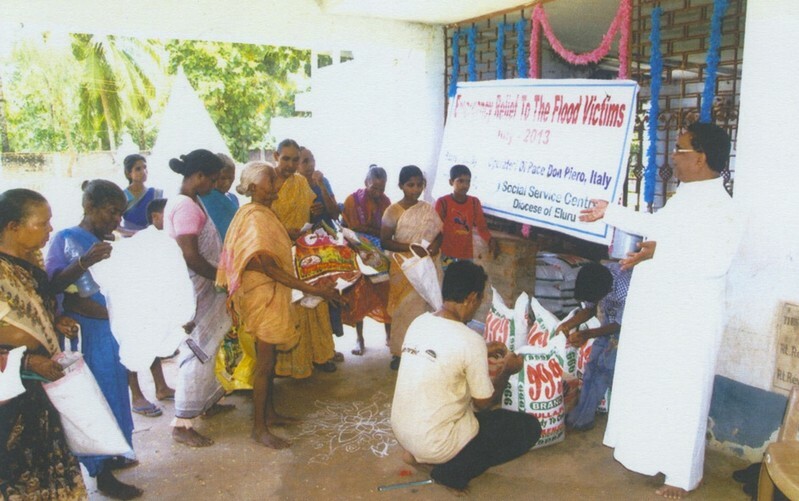 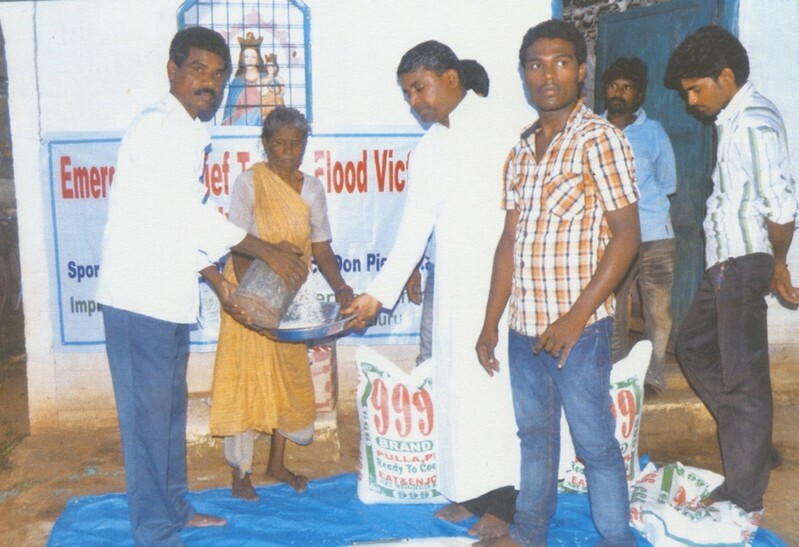 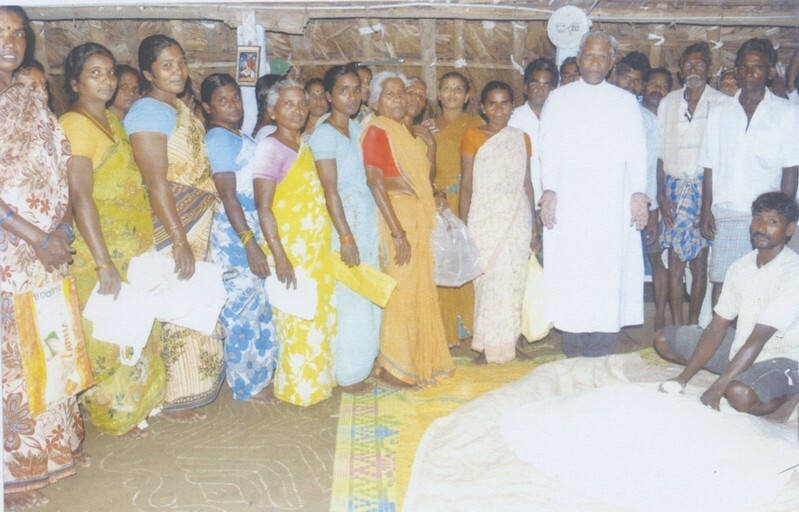 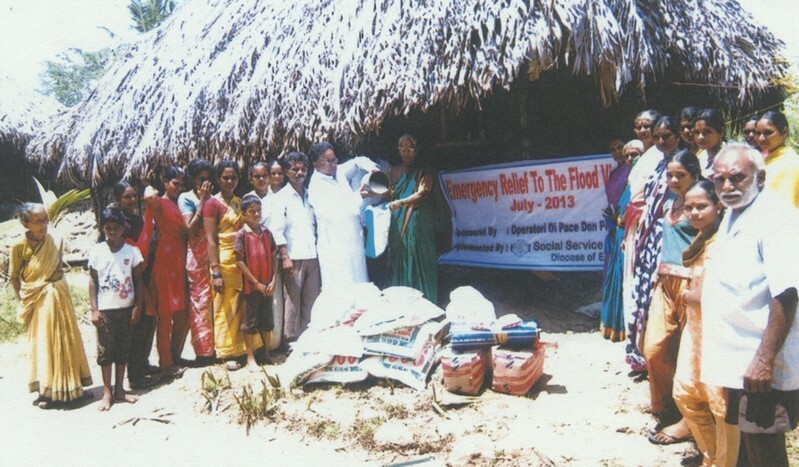 The Association helped, by Father Maria, 2,000 families (about 10,000 people) donating 5 KG. 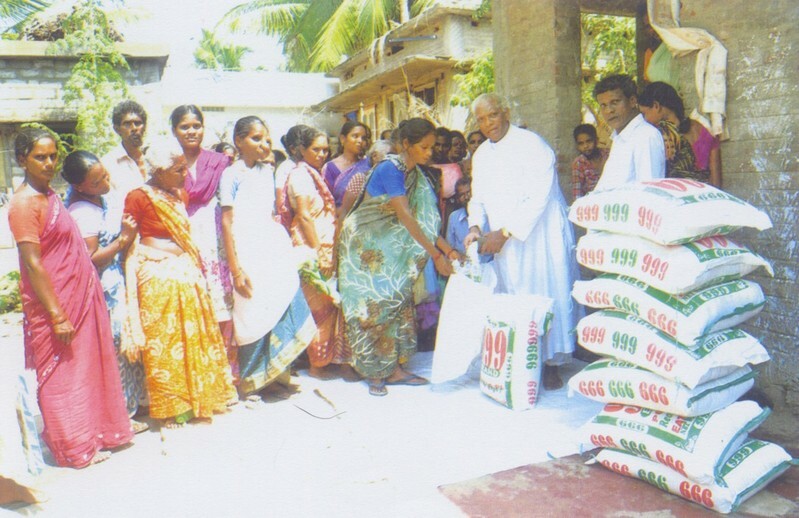 rice, 1 KG. 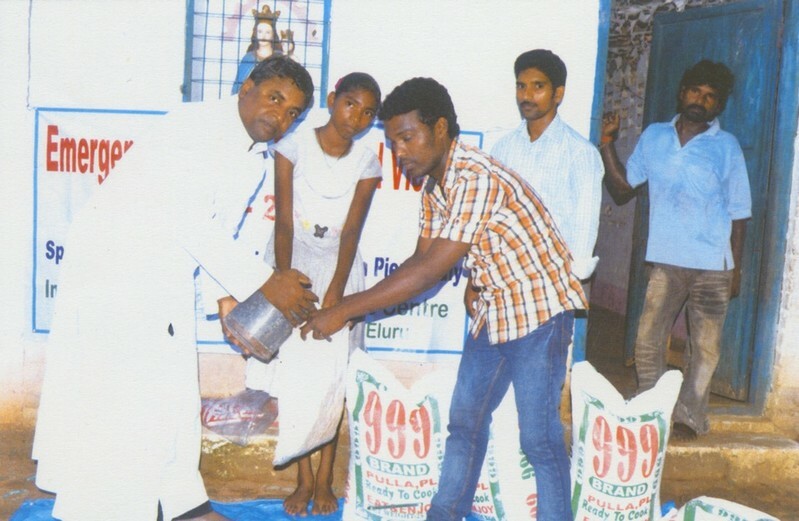 of legumes and 1 LT. of oil that the family had to be enough for at least 20 giorni.Pensare that a family consists of at least 4/5 people must survive for 20 days with these few foods, we may seem a nonsense, but these things have served to help these people who he had lost everything to recover at that very dramatic moment.